Through these pages you’ll meet and learn more about some of the amazing individuals and groups that have made their mark in one way or another in the world of zoos, wildlife conservation and nature conservation. What constitutes a “Wildlife Ambassador” to me? 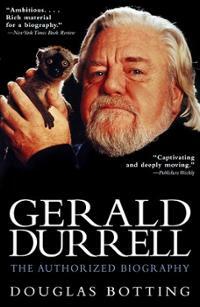 To me a “Wildlife Ambassador” is someone with a life long passion for wildlife and their wild spaces and has dedicated their lives to the welfare of wildlife, conservation, or educating the public on these matters, as well as people like Gerald Durrell who have helped to pioneer how zoos are run and how we now view zoos. Please check back for more amazing individuals! If there is a “Wildlife Ambassador” you’d like me to write about please let me know in the comments below.